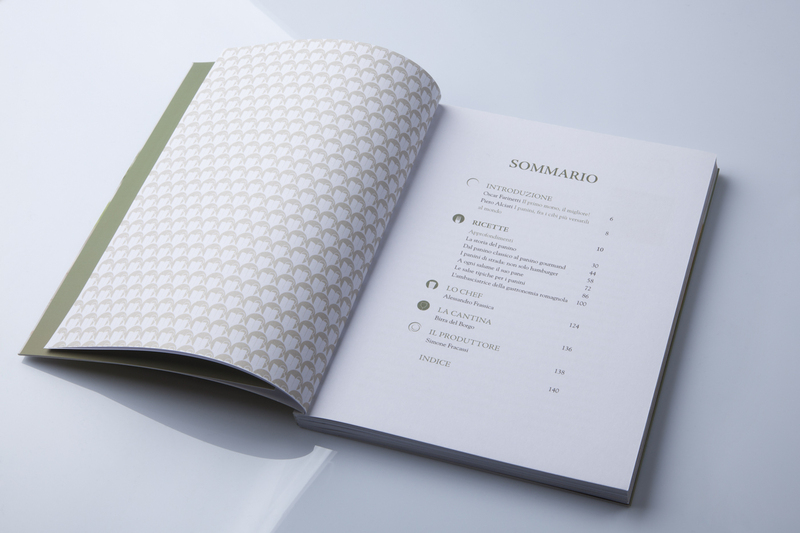 Series of book, 20 volumes, orchestrated by Farinetti and Piero Alciati, the restaurant manager. 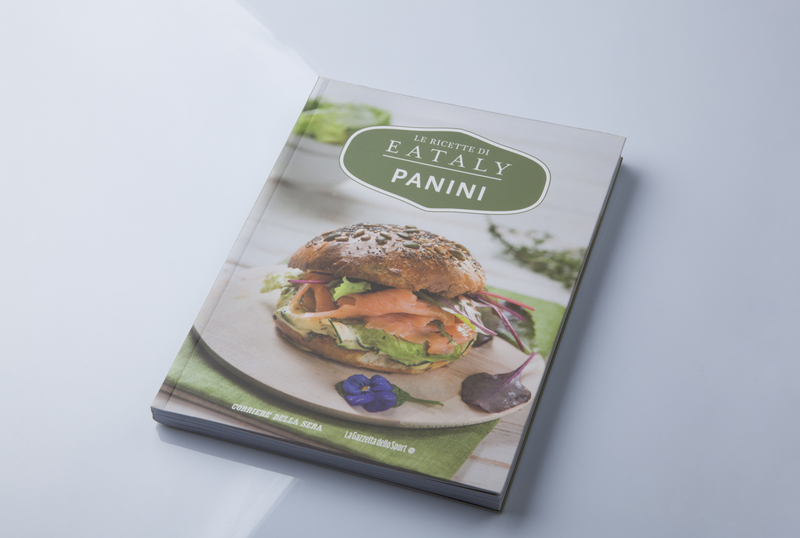 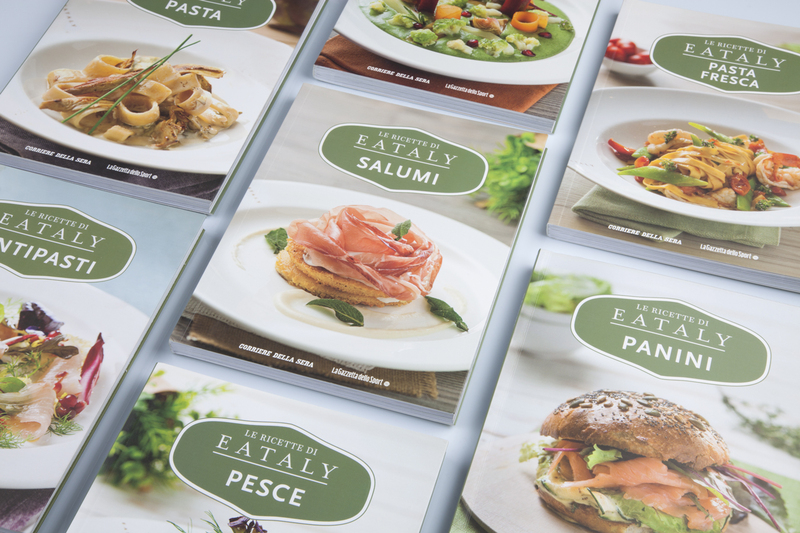 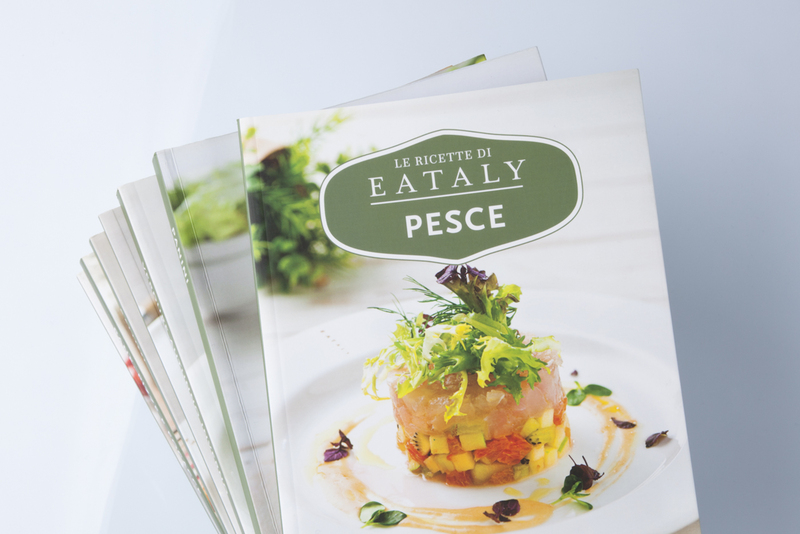 — A journey into Italian gastronomic excellence among the dishes “signed” by Eataly. 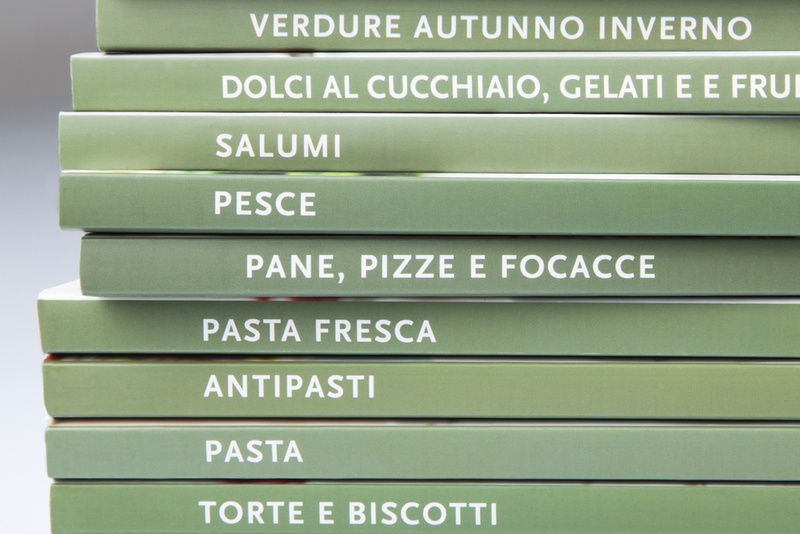 The philosophy of publication, simplicity and goodness of raw materials. 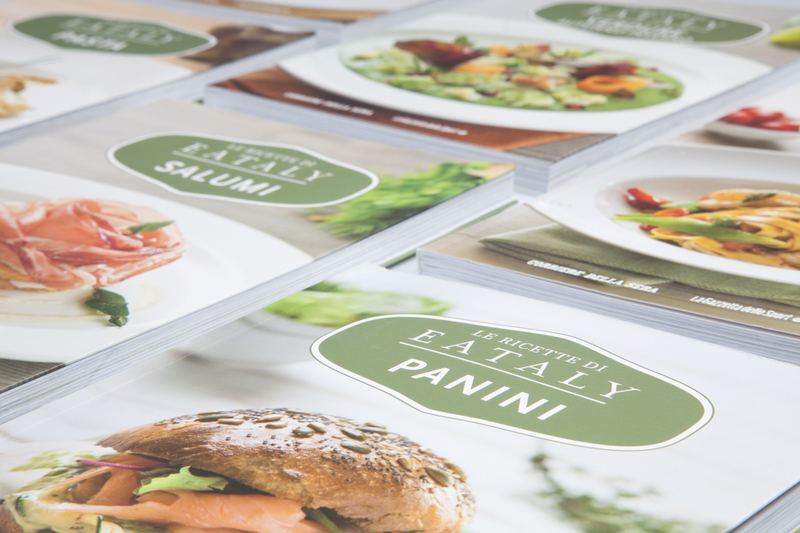 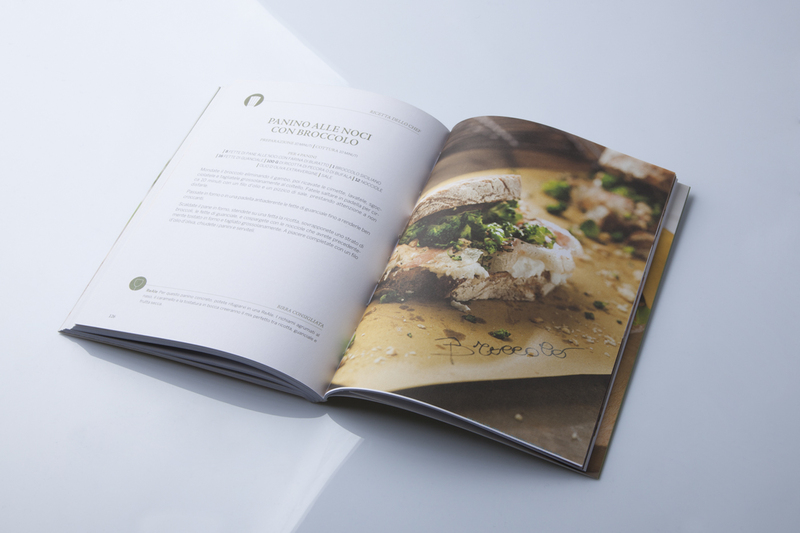 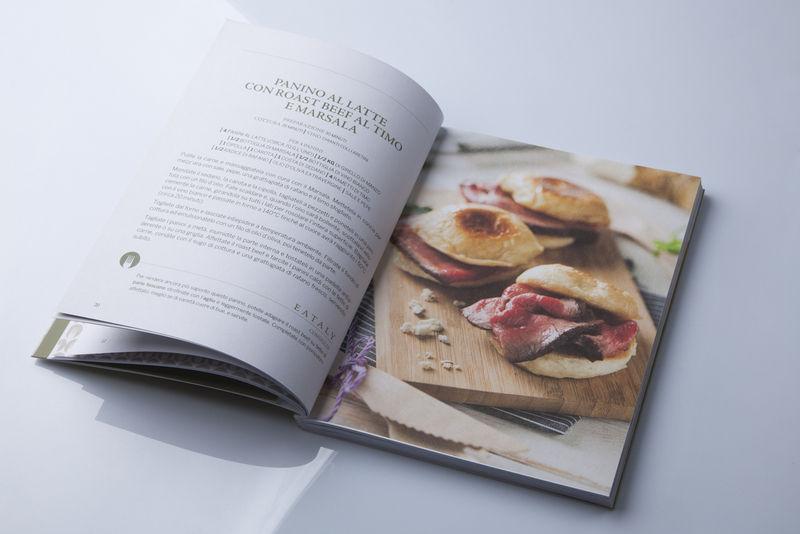 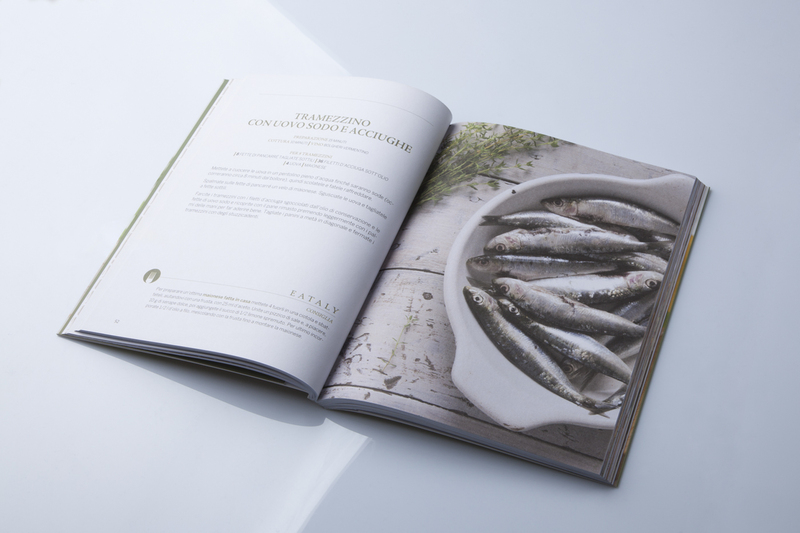 We were tasked with devising a visual layout that communicate the rawness and the high quality of the food, creating this grid and title layout we meticulously organized content to make consultation easier.